Joseph J. LoRusso is a Miami, Florida based personal injury lawyer. 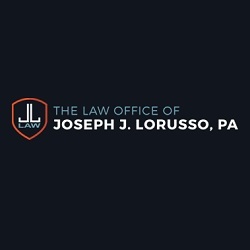 Mr. LoRusso is a personal injury attorney representing clients in accident cases involving wrongful death, premises accidents and product liability. 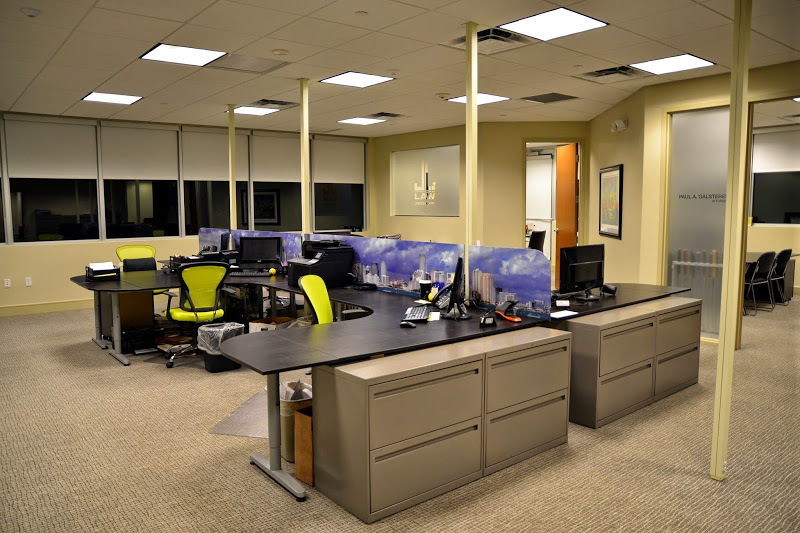 Mr. LoRusso offers personal attention and is dedicated to advocating on behalf of clients, pursuing the most favorable resolution of their personal injury, workers' compensation, and wrongful death claims. Mr. LoRusso’s stint with the Broward County Public Defender’s office during the “Help Me Howard” era testifies to his expertise. 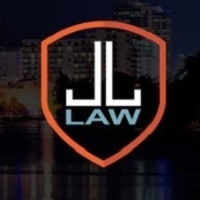 Since the year 2000, Mr. LoRusso has specialized in personal injury cases, and today he operates offices in both Broward County and Orlando with numerous contacts throughout the State of Florida, as well as the entire country. 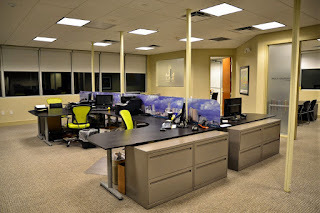 Over the years he has amassed quite a number of helpful contacts in the field, including members of his family. Mr. LoRusso’s brother-in-law is a personal injury/criminal attorney in New York and they have been known to join forces if and when necessary. Mr. LoRusso’s love of competition is part of what makes him so successful. Growing up, basketball was Joe’s passion. He graduated Milky Way/Mars All-American from Xaverian High School in Brooklyn, New York and earned his Business Degree from Hofstra University in Long Island, New York on a college basketball scholarship. The call of justice enticed Mr. LoRusso to attend law school rather than play professional basketball in Italy, but he never lost his competitive spirit. As a result, Mr. LoRusso graduated in 1998 from St. Thomas University Law School in Miami. 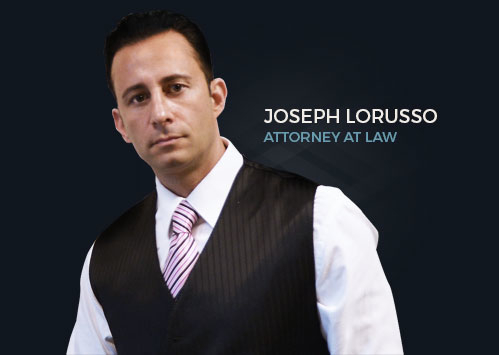 Since his law school graduation, Mr. LoRusso has been in South Florida, but he maintains homes in Atlantic City and New York. 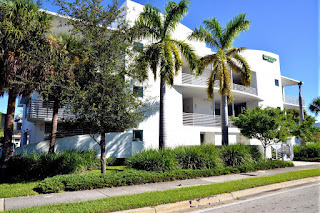 He is most proud of his private home off Las Olas where his basement home theater and basketball court are most enticing for nephew Matthew and niece Marina. Mr. LoRusso still plays basketball at his home and St. Anthony’s church. He lifts weights and indulges in real estate and cars. 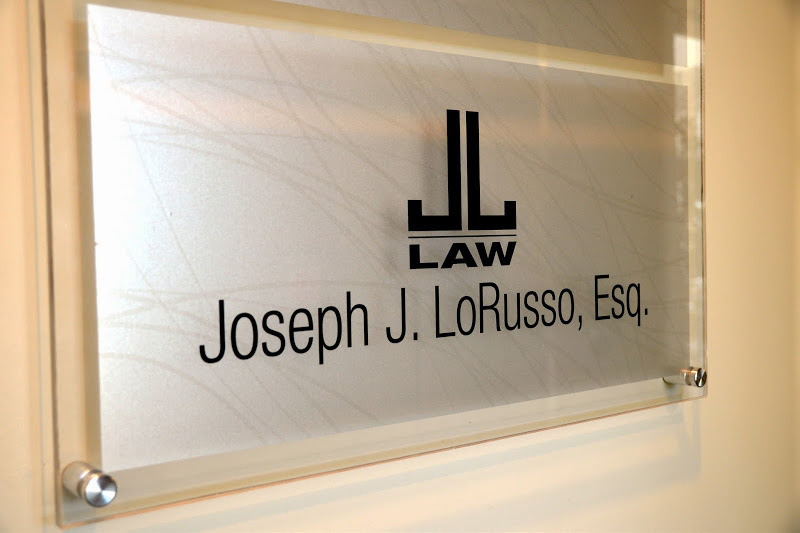 If you have any questions regarding an accident or wrongful death give Mr. LoRusso a call at 954-715-3260. He will be most happy to speak with you and keep you informed about your matter.